Neil and Marilyn Whitehouse have faithfully given to Bethel University for 40 years, and more recently set up a Charitable Remainder Unitrust that benefits Bethel and their church. Neil and Marilyn Whitehouse love updates about Bethel University. Whether it's during a winter Bethel event in Florida or coming to campus for Festival of Christmas, they like to see how Bethel is making a difference in the world. As donors, they know they play a part in Bethel's story. "Bethel has been very close to our hearts," explains Neil. "The story has been written many times about the unique community that exists at Bethel. Bethel is a very strong school no matter which education path you choose. And the spiritual side of the university comes through loud and clear." 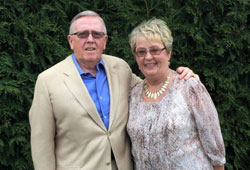 Neil and Marilyn first became involved at Bethel through friendships formed at their church of 40 years, Calvary Church in Roseville, Minnesota. "We've been a part of the President's Circle for more than 30 years," says Neil, referring to the giving level for those who donate more than $1,000 annually to Bethel. 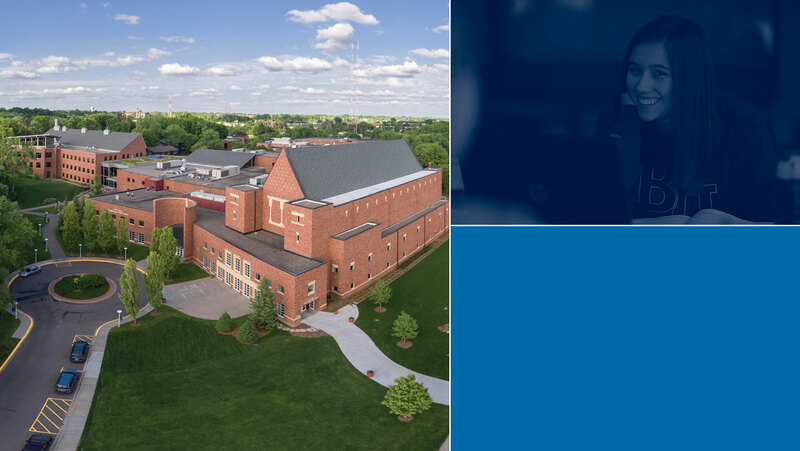 "We see the benefits of our financial gifts as the school continues to improve year after year, and remains strong in providing a solid education with a Christian emphasis." In the 1980s, Neil was approached by fellow Calvary Church member and long-time Bethel president Carl Lundquist '42 about serving on Bethel's Board of Regents (now Board of Trustees). Neil joined the board just after Lundquist's retirement in 1982, serving for the first five years of George Brushaber's term as Bethel president. While Neil still served on the board, the oldest Whitehouse son, Steve Whitehouse '85, was enrolled at Bethel, and daughter Kristen (Whitehouse) Hayden also attended Bethel for two years. "We enjoyed watching them become part of the community," says Neil. Today, the Whitehouses receive income that will continue throughout their lifetime from a Charitable Remainder Unitrust that will also benefit the university and Calvary Church for years to come. "Some years ago, I began having conversations with Dan Wiersum, associate vice president of planned giving at Bethel, about estate planning," Neil says. "With his guidance, my wife and I recently set up a Charitable Remainder Unitrust that will benefit Bethel and our church. We are enjoying the benefits of that as well." Neil, who retired as executive vice president of TCF Bank in Minneapolis after 40 years, was board chair for the Baptist General Conference (now Converge). The person in that position also sits on Bethel's Board of Trustees, which meant he returned for a second term. In February, Neil and Marilyn attended Converge meetings in Florida, where they were able to meet with Bethel President Jay Barnes, his wife Barb, and other members of Bethel's past and present leadership. "Hearing about the significant impact Bethel is having on the community and students across the country is so encouraging," says Neil. "It's exciting to see that Bethel is expanding into areas they haven't offered in the past. Efforts made on behalf of the students by the faculty and administration have made Bethel the place it is today." And Neil has a recommendation to others thinking about giving to Bethel. "I would encourage others to consider investing funds in Bethel," he says, "because the benefit will be felt by the Bethel University community for years to come." The Whitehouses are residents of White Bear Lake, Minnesota. They have three children, seven grandchildren, and three great grandchildren. 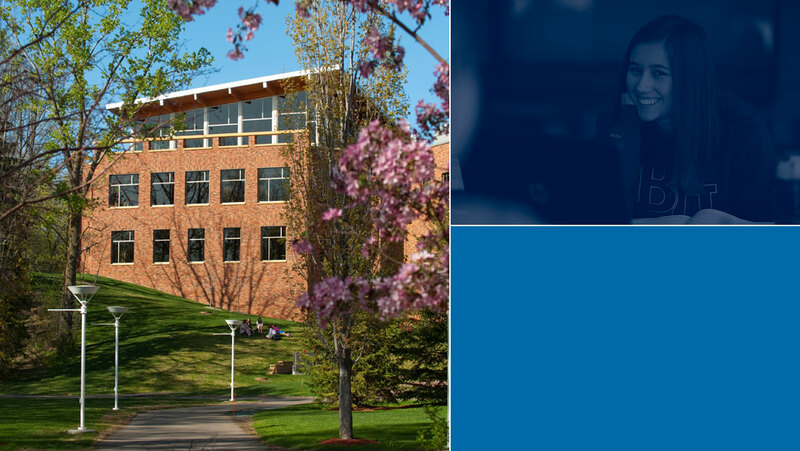 Visit bethel.edu/planned-giving to learn how you can give a charitable gift to Bethel that provides an income benefit for the remainder of your life. 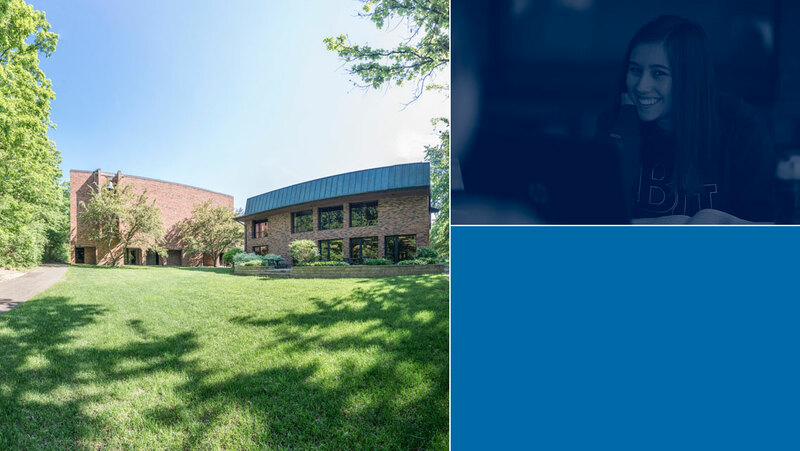 Learn more about how a Charitable Remainder Trust can advance Bethel's mission .